The Listening Instruments Workshop provides participants with the information, inspiration and resources to create headphone-based listening experience that physically modify their sonic relationship to the urban soundscape. Instead of masking, blocking or canceling out unwanted sounds, the projects created play with the acoustic properties of various materials to affect, transform, modulate and obscure sounds from the surrounding environment. 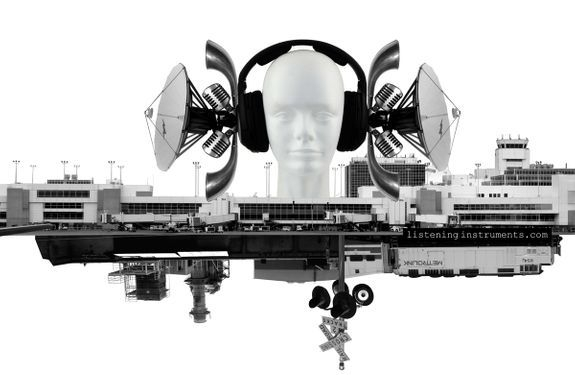 This mode of mechanically adjusted active listening creates different ways to explore, question, critically analyze and reconsider the urban soundscape. Once built, participants will embark on a listening tour of Side Street Projects and the surrounding area to explore the new listening opportunities created by existing and freshly made Listening Instruments.